Introduction Slide Show for Greenleaf Care, legal medical marijuana recommendations. if you ever need one. Call us, or fill out our inquiry form today! call today for a step by step guide. MAKE AN APPOINTMENT WITH OUR PHYSICIANS. It's easy. Just call 1-888-774-7076 or make an appointment to have the doctor's office call you. SEE THE DOCTOR AT ONE OF OUR OFFICE LOCATIONS. 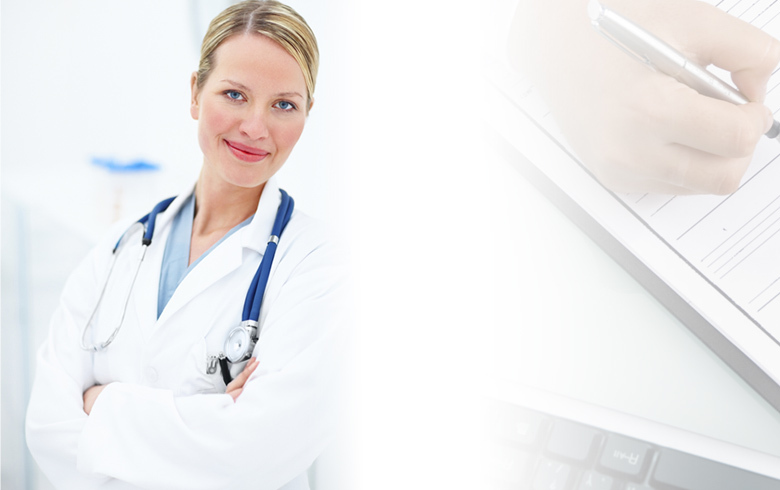 Our licensed physicians talk with you about your medical history. RECEIVE YOUR VALID LEGAL RECOMMENDATION. Visit any medical marijuana dispensary. Upon showing the recommendation, you can legally purchase medical marijuana. After 12 months, renew your recommendation via our On-line renewal form! Save time, gas and the physical discomfort of travel. Greenleaf Care, Providing Recommendations for Legal Medical Marijuana! Call for an appointment with our physicians. 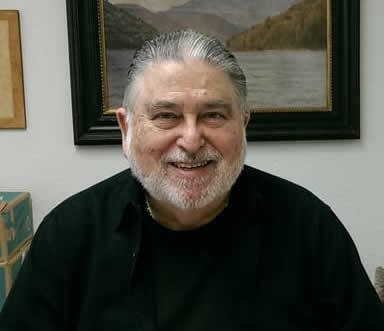 GreenLeaf Care is owned by Doctor Richard Teller. Located in Carlsbad, California, and serving San Diego county, and surrounding communities of North county, Escondido, Oceanside, and Vista. Qualified patients receive a physician's recommendation allowing them the legal use of Medical Marijuana under California Proposition 215, also known as the California Compassionate Use Act of 1996 Health and Safety Code Section 11362.5, and under SB420, section 11362.7. Our physicians can authorize recommendations to medical marijuana for the safe treatment of your medical condition. Twenty states have enacted laws and many of those residents have found relief from pain and other symptoms with medical marijuana. GreenLeaf Care specializes in providing medical marijuana prescriptions & recommendations, treatment plans, patient verifications and ID cards. Our physicians are compassionate and knowledgeable, and are experts in the field of medical marijuana. We also provide 24/7 Verification Services both on line and over the phone. It’s easy! Call us at: 888-774-7076 or fill out our secure doctor's appointment form and we will contact you. Valid conditions for medical marijuana. Here is a partial list of medical conditions which are qualified for the use of medical marijuana. Cancer, HIV/AIDS , Amyotrophic Lateral Sclerosis, Alzheimer’s Disease, Cachexia or Wasting Syndrome, Severe Nausea, Severe and Persistent Muscle Spasms, Glaucoma, Hepatitis C, Crohn’s Disease, Nail Patella, Severe and Chronic Pain, Seizures & Epilepsy. Be Part of Our Social Network! Join us on Google+ & Facebook! We believe that there are real benefits of medical marijuana use. We believe that every American should have access to medical marijuana should they need it to make their lives healthier, happier and more productive. And we believe in a safe and healthy environment for ourselves and our biosphere. This belief guides us and directs everything our staff, and physicians do at Greenleaf Care. For more on what we believe, read the full commentary on our position and beliefs. Go to Benefits of Medical Marijuana Use and click on the commentary link at the top of the page. Greenleaf Care is located in Carlsbad, CA Serving San Diego County, including patients from Escondido, Oceanside, Vista and North county San Diego. We would love to connect with you. Whether you are a Facebook fan, in our Google Plus circle, or share our services in your tweets, you are important to us and we are thankful for your business. We know you care about healthy living and having alternative healthcare options. We understand your concerns about doing the right thing, and that you enjoy the peace of mind that comes with having a safe and legal medical marijuana recommendation. Like you, we believe in a healthy environment with fewer chemical and pharmaceutical contaminants in our rivers and oceans. Our core beliefs are a healthier lifestyle, a cleaner world and being good citizens. Join us on our social community forums to share those beliefs with others.